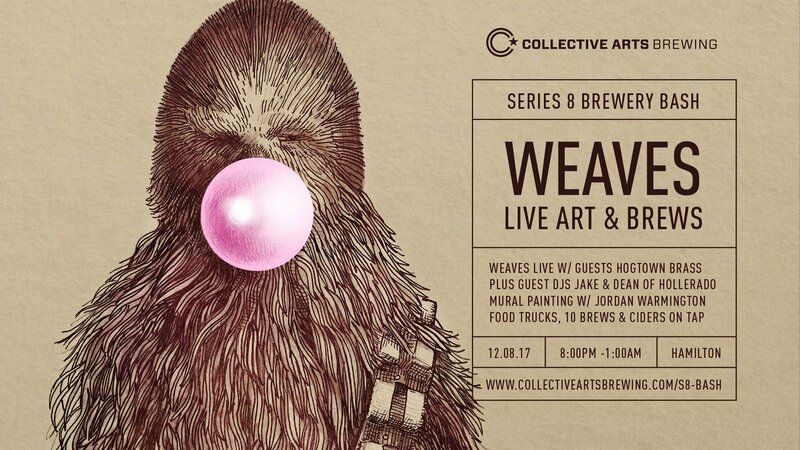 If you haven’t been to a Collective Arts Brewing party yet, here’s your shot! Collective is back with another bash to celebrate their Series 8 launch on August 12th. I Heart Hamilton is giving away a pair of tickets to the Series 8 Brewery Bash! Send an email to ihearthamiltontour@gmail.com with “Collective Arts” as the subject. Please include your full name. Must be at least 19 years of age and able to attend the event. Winner will be chosen at random and notified on August 7th. Thanks to Collective Arts for the prize!